Here's a thing of nightmares, or maybe a nerdgasmic mashup, up to you. 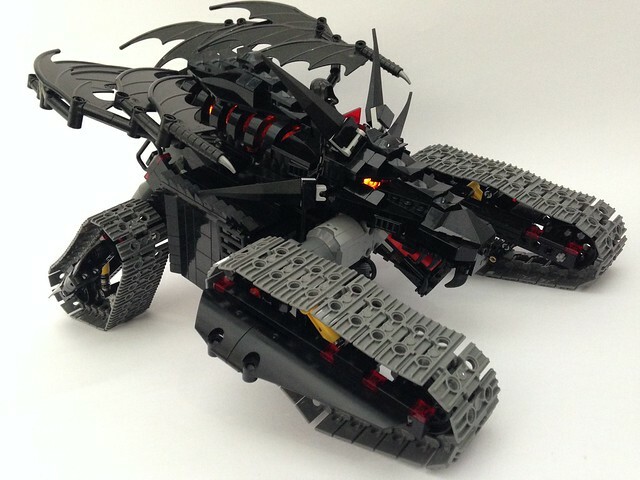 Builder Chris Darmawan dared to imagine what the Nazgul would do with a little military upgrade, and I have to say it would be terrifying to see this roaring at you across the rocky plains of Mordor. It's like Batman and the Witch King got together and spent a little time in the garage. Oh and if it wasn't cool enough standing still, it's motorized!